Despite intense demand for cyber security professionals around the world, competition for roles in the global cyber security workforce—especially for those just starting out—remains fierce. 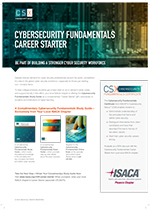 To help college/university students get a head start on an in-demand cyber career, and support faculty in this effort, your local ISACA chapter is offering the Cybersecurity Fundamentals Study Guide as a complimentary “Career Starter” gift—exclusively to students and institutions of higher learning. Demonstrate understanding of the principles that frame and define cyber security. Distinguish themselves from other candidates and have their resumes/CVs rise to the top of recruiters’ stacks. Start their cyber security careers strong. The event is free to ASU students. It is hosted by ISACA: Phoenix Chapter and ASU LightWorks®. Students don’t need to bring a computer, but can to take notes. 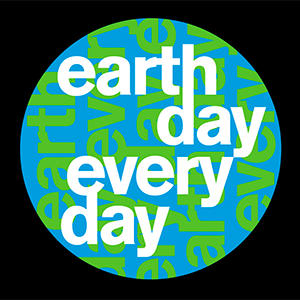 Materials will be provided by ISACA.